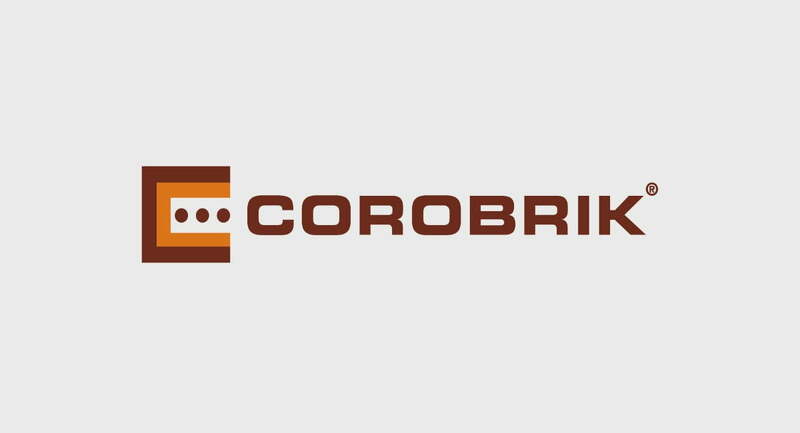 From small beginnings, Corobrik has evolved into the major South African manufacturer of masonry, paver and concrete earth retaining systems. With its head office in Durban and 15 factories around South Africa, Corobrik is geared to distribute more than five million products each day and has a footprint in every major centre throughout South Africa. Corobrik believes that every citizen of our country deserves a home they can call their own. As a market leader, it is our responsibility to help provide social infrastructure, from schools and hospitals, to libraries and community centres, to build a better tomorrow together. 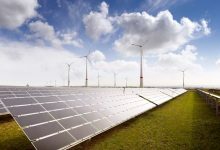 Corobrik has made continuous progress in the ‘greening’ of the business, incrementally lowering the carbon footprint and improving eco-systems around Corobrik operations. 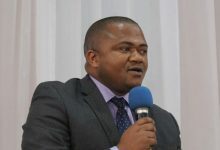 Five factories in Gauteng and three factories in KZN have ISO 14001 Environmental Management System certification. Corobrik has the distinction of being the first company in Sub-Saharan Africa to be awarded ‘Certified Emissions Reductions’ (CERs) by the UNFCCC. LET’S BUILD A BETTER TOMORROW TOGETHER!